The main objective of Work Package “Siderophore production” (WP3) is to upscale siderophore production process for use in fertilisers and to build a demonstration plant for siderophore production. 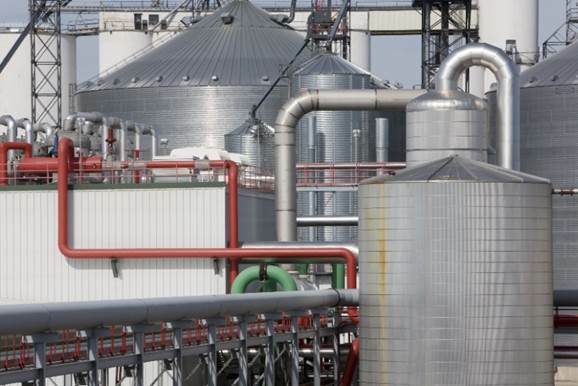 This includes the establishment of a fermentation demonstration plant for production of siderophores preferably connected to an existing bioethanol plant. Upscaling from small scale to demo scale using current working protocols and finding alternative fermentation media compositions, suitable for industrial application, will be the main tasks. Additionally, the large-scale production of siderophores for the production of different types of fertilisers (see Work Package “Fertiliser optimisation)” (WP4) and subsequently various fertilising trials (see Work Package “Field trials” (WP5) will be part of this work package. Build a pilot plant for production of an iron chelator (siderophore) by means of fermentation of yeast or bacteria. Reduce production costs of siderophores and increase sustainability by optimising fermentation media composition. Upscale siderophore fermentation from pilot to demo scale. Large- scale siderophore production for fertilising trials.